Everybody knows organic is the way to go, but there are so many organic products out there, which do we go for? 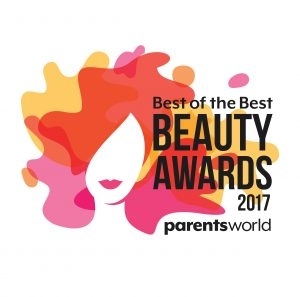 ParentsWorld round up the Best Organic/Natural products that parents should go for to keep their babies safe and homes eco-friendly! Beauty habits are not only for adults. You can give your baby beautiful hair by using Twinkle’s Baby Hair Oil. Available in 4 essential scents – Lavender, Orange, Lemongrass and Pure Natural- the all-natural ingredient hair oil. It is gentle to baby’s skin and scalp, supporting soft and healthy hair growth. 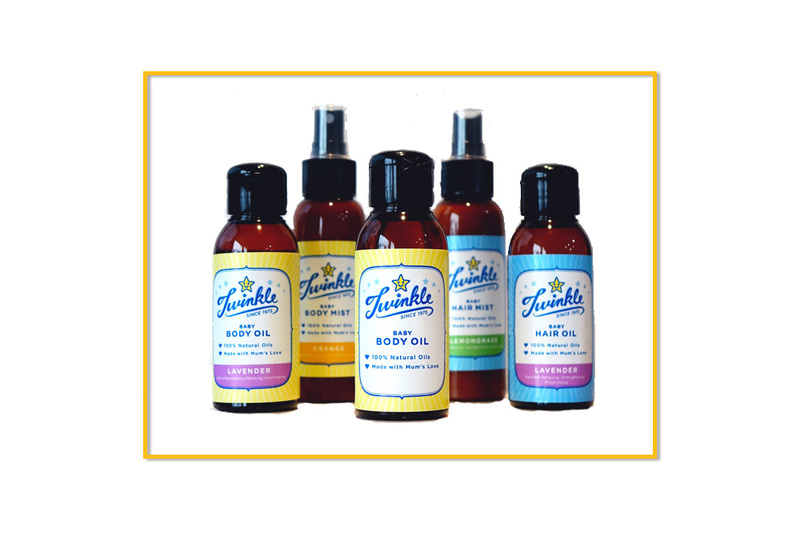 All Twinkle products are handmade and produced in small batches, ensuring quality in every drop of the product. Shop for Twinkle Baby and Twinkle Mum here. 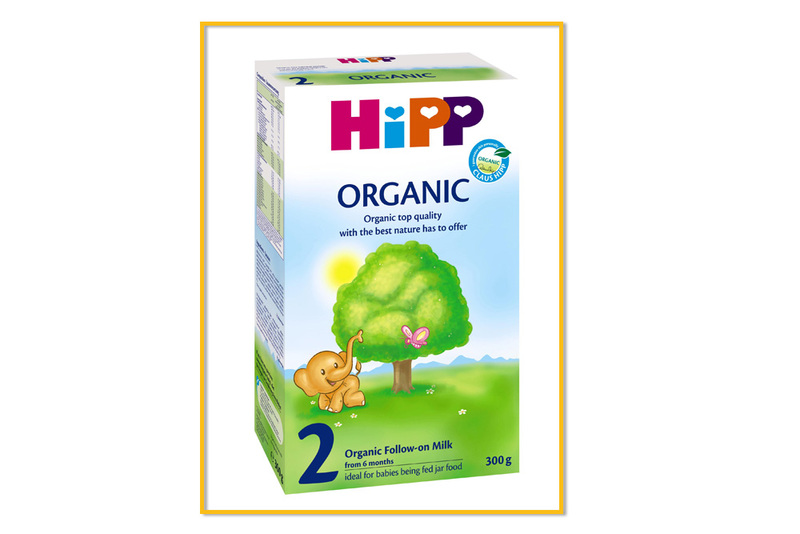 Highly raved by mothers in Singapore, HiPP’s Organic Stage 2 Follow-on Milk is the purest form of organic formulated milk suitable for babies from 6 months and onwards. The quality milk contains Natural Omega-3 acids, organic ingredients and natural calcium. 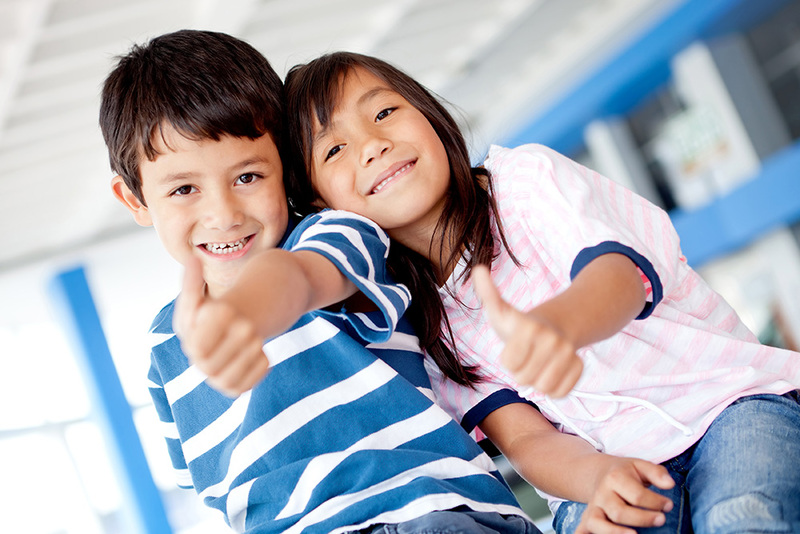 This gives your children the proper nutrients that they need to grow strong and healthy. After feeding, clean your baby up with Natural Organic Wet Wipes that are made in Korea. Certified by the Food and Drug Administration, these wipes are made from premium organic ingredients and 99% pure natural water. 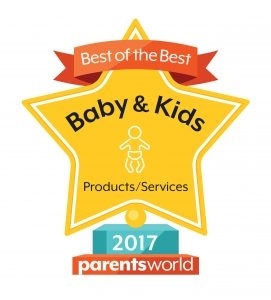 This makes them safe for babies, toddlers and even newborns with sensitive skin. 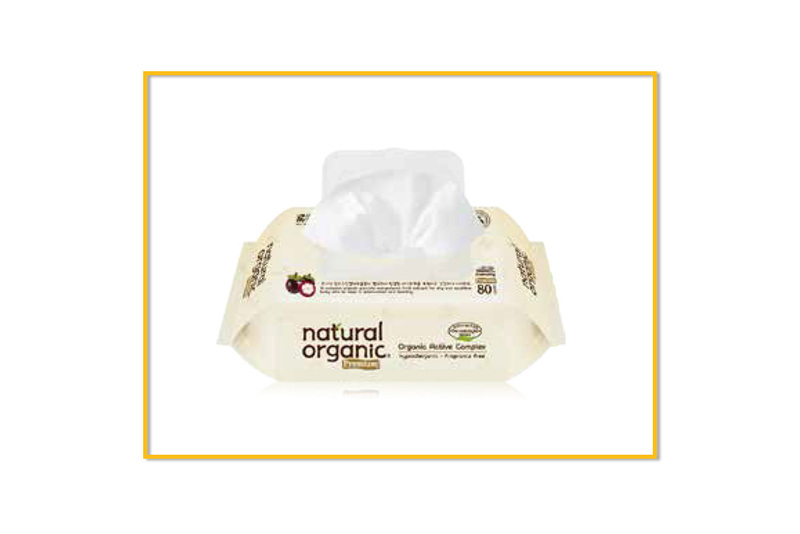 The Natural Organic Wet Wipes come in a travel pack of 10, so it’s portable for parents. For cleaning, there are no better ways to keep your home safe from harmful chemicals besides using an organic cleaning solution. 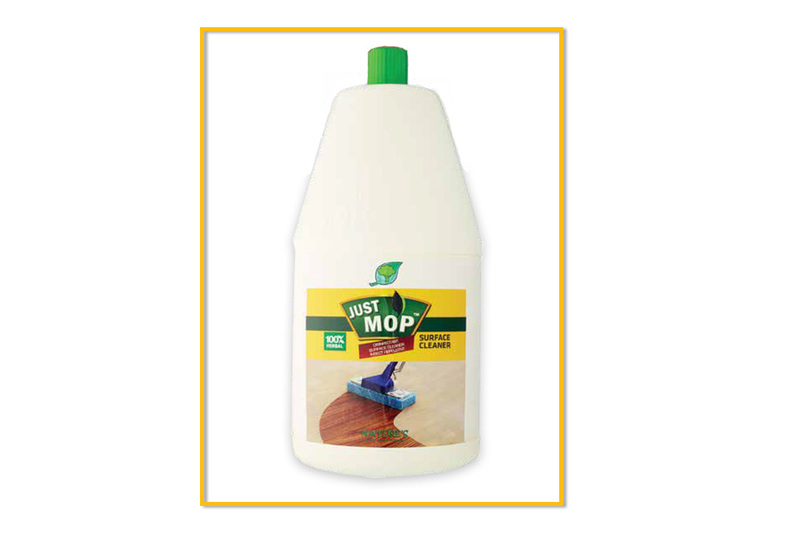 JUST MOP is a 100% herbal surface cleaner that cleans, disinfects and even repels insects without using toxins and non-biodegradables. It is made from natural oils and plant extracts, keeping cleaned surfaces safe for pets as well. You could use it to mop floors, clean furniture and kid’s play area or toys. This will play a part in saving the environment too. Besides using baby products that are organic, why not let your baby play with toys that are organic. 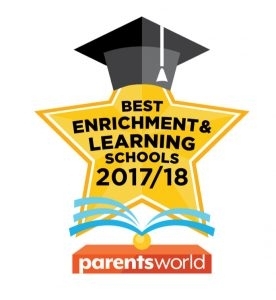 Magic Forest specialises in early childhood, sourcing for the best education toys that would boost the development of kid’s pyscho-motor and cognitive skills. 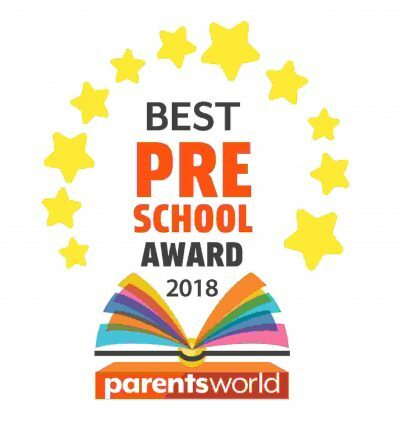 All Magic Forest products are certified safe so your child can have the best quality playtime. 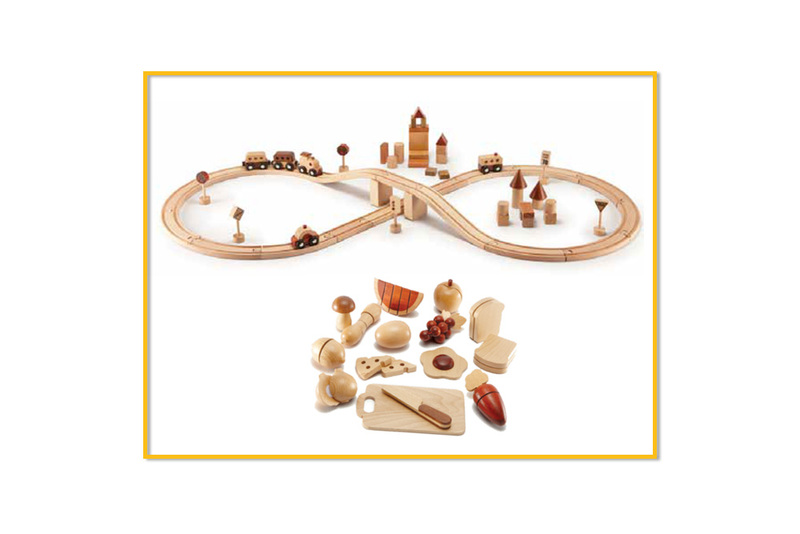 Shop for Magic Forest toys here. PostPartum Depression in Men Is Not A Myth!